Kellogg Weaver Dunes SNA consists of two disconnected units on a terrace above the Mississippi River. 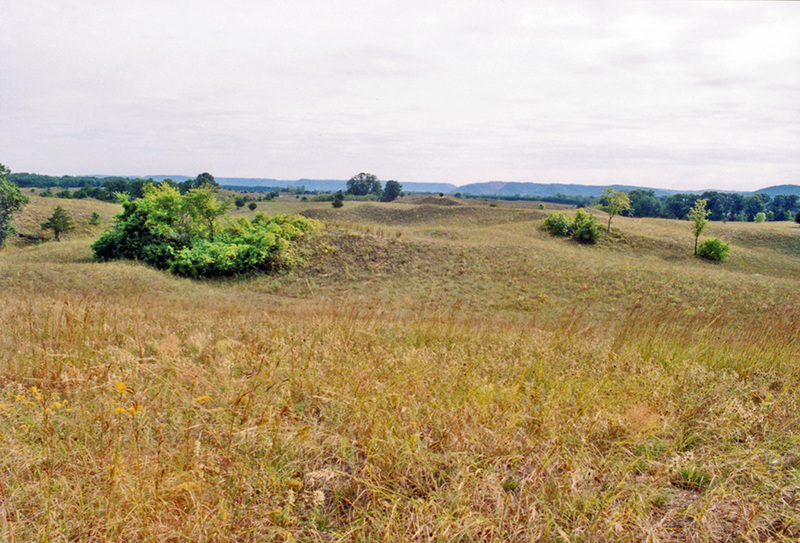 The 592-acre section to the south (Weaver Dunes Unit) is owned by the Nature Conservancy. 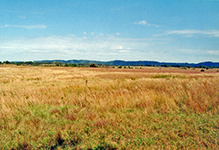 The McCarthy Lake WMA is adjacent to both sections, east of Wabasha County Road 84. 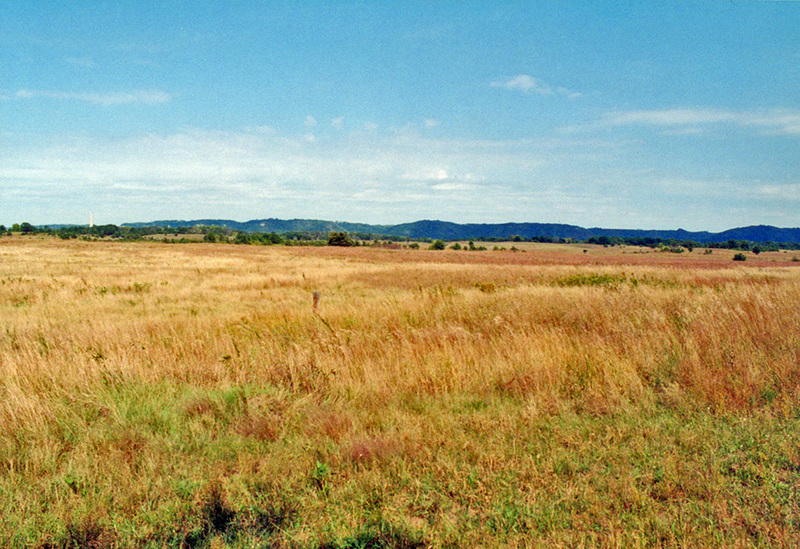 Weaver Bottoms is four miles south on US Highway 61. 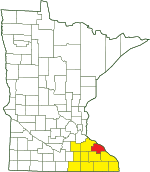 The correct name for any Scientific and Natural Area (SNA) is whatever the Minnesota Department of Natural Resources (DNR) calls it in the information sources available to the public. 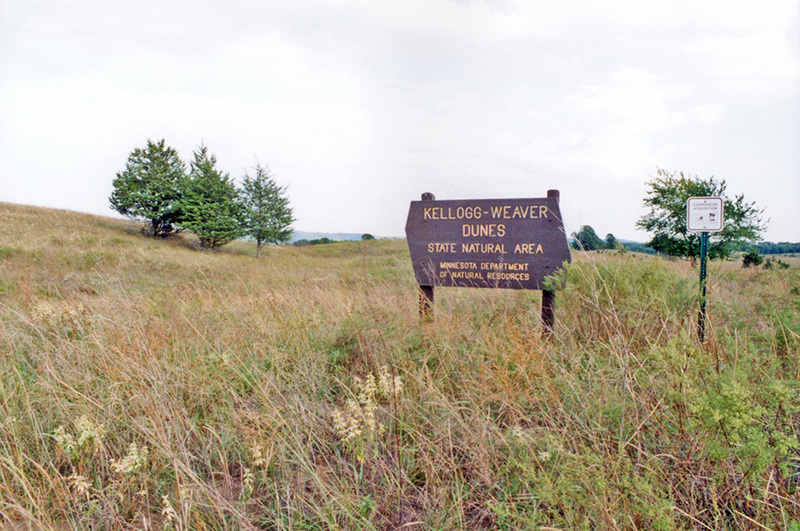 In 2005, and as recently as 2013, that name for this site was “Kellogg-Weaver Dunes SNA,” with a hyphen between “Kellogg” and “Weaver”. 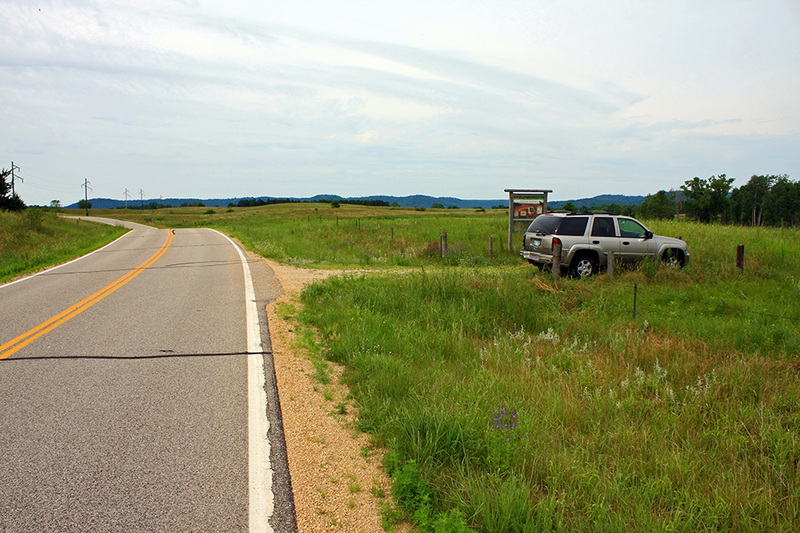 The hyphenated name appeared on the DNR Web site, on the wood-routed and interpretive signs on the site, and in the GIS files distributed by the DNR. The DNR Commissioner’s Orders related to the site (no. 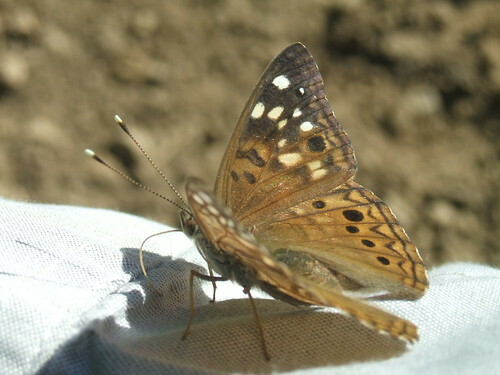 64 and others), and possibly also the order creating it in 1982 (no. 23), used the name “Kellogg Weaver,” without the hyphen. 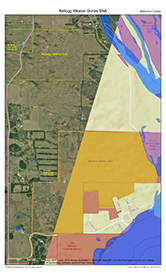 The DNR has recently changed the Web site and GIS files, removing the hyphen. MinnesotaSeasons.com learned of this change and did the same in 2018.